The MJR Group announce they will become the new operators of Birmingham’s Digbeth Arena. The MJR Group are honoured and humbled to become part of the innovative and artistic hub that is Digbeth, Birmingham. We have already started developing great relationships with the business and creative community and look forward to what the future will bring. 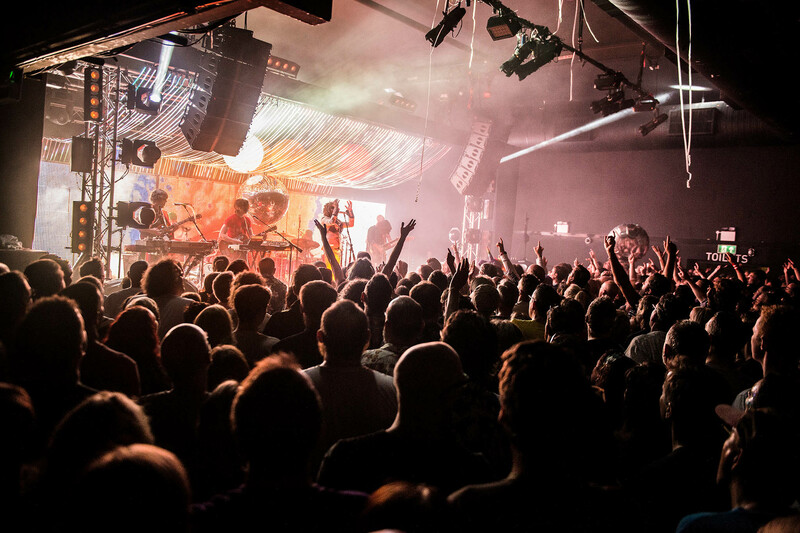 We recognise the dedicated and inspirational work Rainbow Venues have put into their venues and Digbeth as a whole. We will work hard to continue their passion, while adding our own vision and operational standards to the Arena. Previously part of the Rainbow group of venues, the 4000-capacity Arena has hosted many metropolitan festivals and acts including Annie Mac Presents (2013) MADE Festival (2014-2017), Chapter Festival (2014 – 2017) since launching to 7000 international revelers with a memorable Circo Loco experience debut in 2012. New upcoming shows have already been announced under the Skyline Series banner for 2018, including headline shows by James Arthur (Saturday 25 August), Texas and Imelda May (Saturday 1 September), The The (Friday 7 September) and Garbage (Saturday 8 September)with more announcements to follow soon. Skyline Series centers around bringing the very best music, food and drink together to a dynamic and vibrant city to present a summer of unforgettable events as iconic as Birmingham’s skyline. Swingamajig Festival will be returning to the Arena on Sunday May 6th for The MJR Group’s first weekend of operation along with The Britrock Must Be Destroyed Tour on Saturday May 5th featuring Reef, The Wildhearts, Terrorvision and Dodgy. For fans of electronic and dance music, the calendar is still being curated and will be announced soon. Expect to see the usual high level act and DJ bookings that made the Arena famous and loved by many. 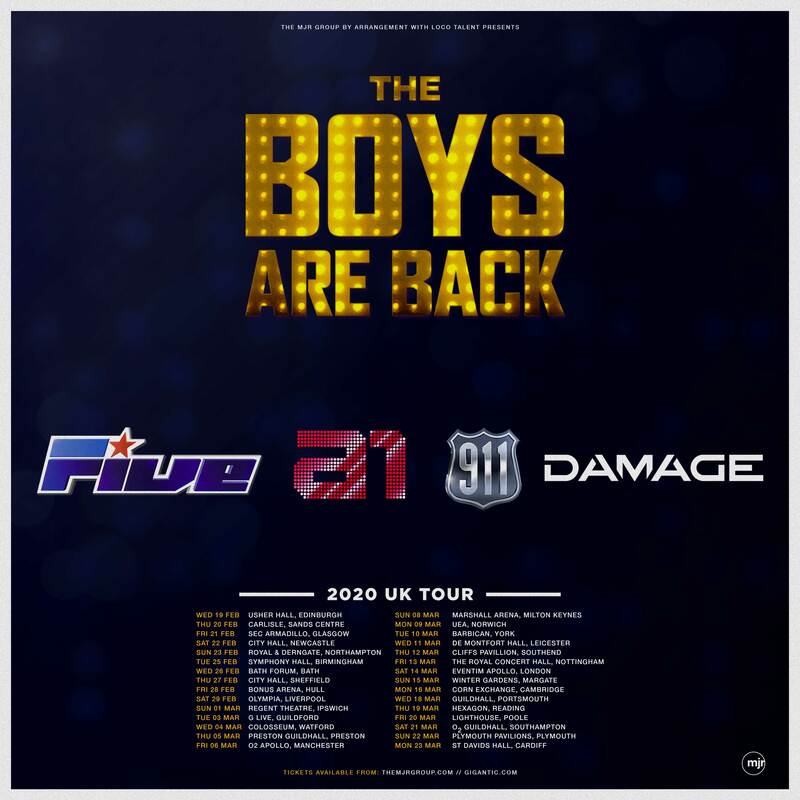 The MJR Group promotes over 1,500 live shows a year in the UK, Ireland, Australia, Dubai and New Zealand recently touring and announcing UB40, Dionne Warwick, Lower Then Atlantis, Soul II Soul, Hans Zimmer and multiple RuPaul’s Drag Race stars. 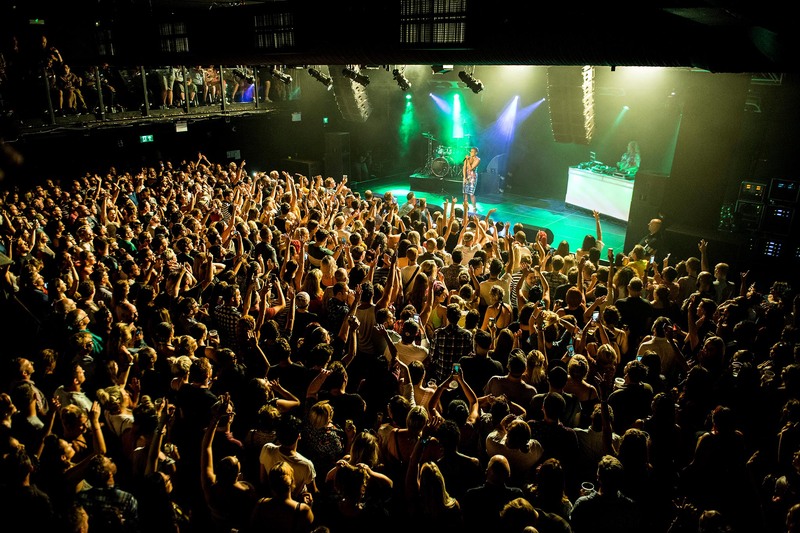 As well as owning Tramshed and The Globe in Cardiff, Assembly in Leamington and Plug in Sheffield with Propaganda, they also program Dingwalls in London, Motion and Marble Factory in Bristol, Southampton’s Engine Rooms, Sub89 in Reading. Keep watching for more exciting MJR announcements in Birmingham and Bristol over the coming weeks.